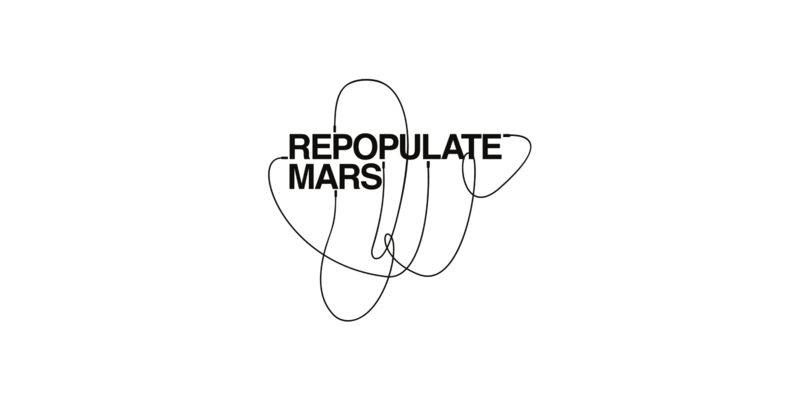 Lee Foss teams up with label regular Eli Brown and multifaceted artist Anabel Englund for a star-studded release on his Repopulate Mars label featuring a remix from Marc Kinchen. Having just celebrated 50 releases, Repopulate Mars was launched by Lee Foss in 2016 and has quickly risen to become one of house music’s most relevant labels. Following releases by Michael Bibi, Martin Ikin, Prok I Fitch, Mason Maynard and Shiba San, the influential imprint continues its unfaltering momentum with an outing from its founder who pairs up with Relief, Sola and Truesoul producer Eli Brown. Joining them is Anabel Englund, whose longstanding relationship with Foss harks back to early collaborations on Hot Creations, not to mention as part of Pleasure State where the pair were joined by Marc Kinchen. With its thick descending bassline, crunchy percussion and heady groove, "Brazil" combines the hallmarks of both talented producers whilst stylish vocals sung by the talented Anabel Englund generates infectious appeal. Needing little introduction as one of house music’s most prolific producers and remixers, MK delivers a driving low end rhythm underneath shuffling hi-hats and delayed vox chops on his own superb rendition.